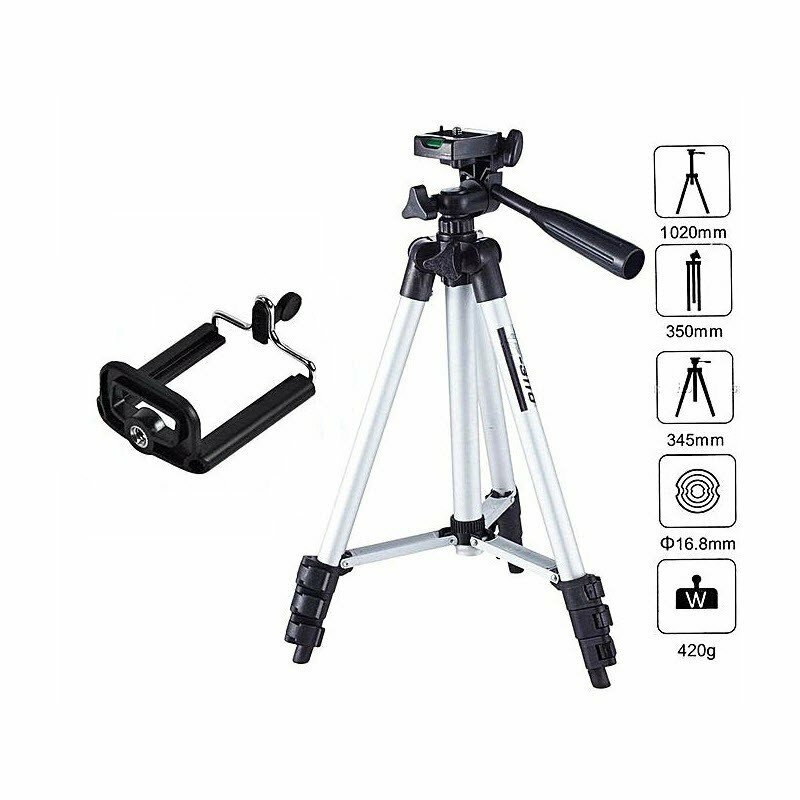 Super Smooth for Shooting: Completely smooth to adjust the angle and height of this portable tripod due to excellent damping coefficient.No stuck, no shake, thus makes your photo more charming without foggy. 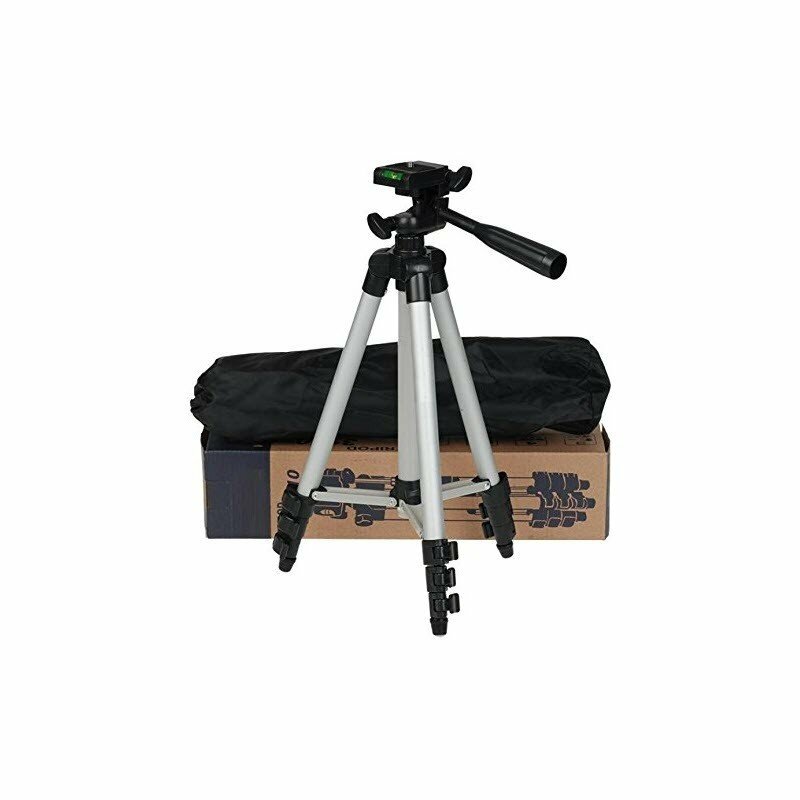 The center column bracing system and nonslip rubber feet imitated horseshoe design, make it’s easy to adjust the level, and be more stable when using this lightweight tripod. Load Capacity up to 8.8 lb (4.0 kg). 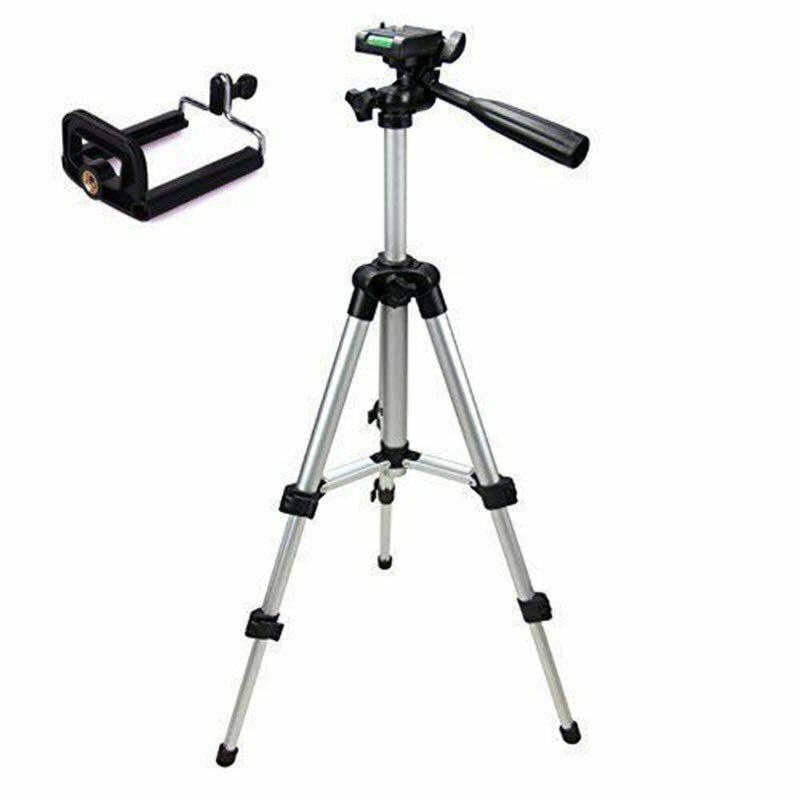 Made of high-quality aluminum alloy tube and ABS environmental plastic, not easily frayed and deformed after long-term use. 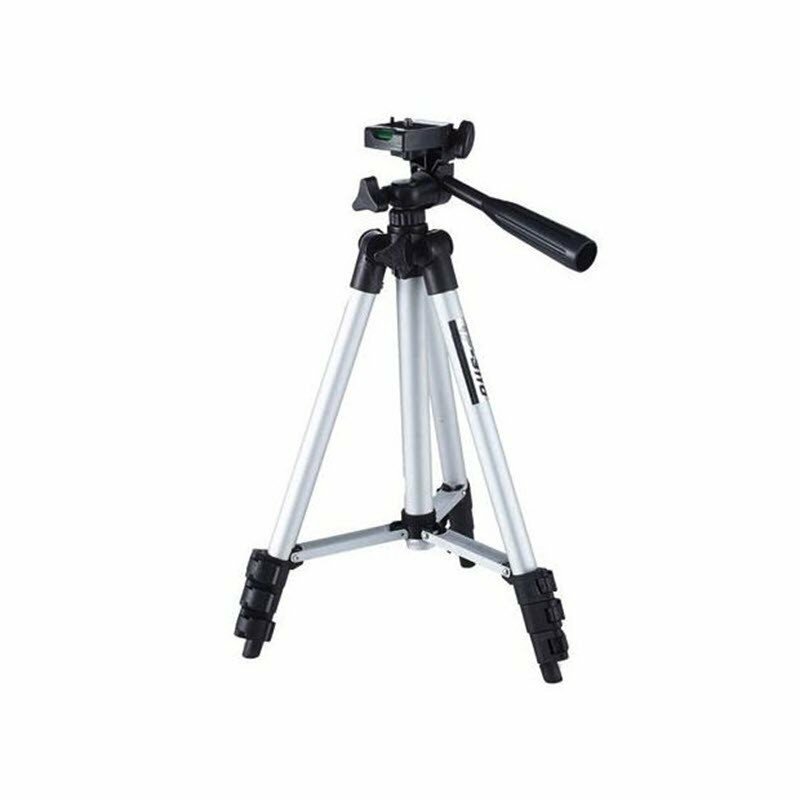 4-section legs and center column get the height you need (from 18″ to 57″) and ultimate versatility. Twist Lock Legs with Anti-Rotation System providing a more convenient leg handling.